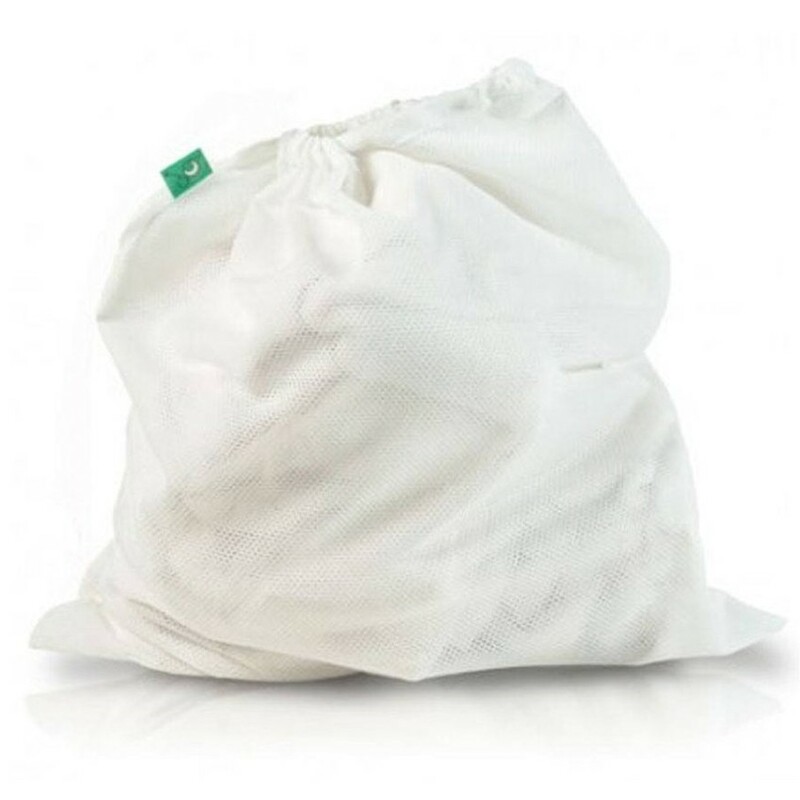 These two laundry mesh bags are designed to fit perfectly with the Tots Bots Lockable Bucket. We're big fans of the Tots Bots 16 Litre lockable nappy bucket and these bags are designed to fit perfectly. The elasticated top stretches to fit around the bucket lid. Have one in the bucket while the other is in the washing machine. Make life simple and easy!